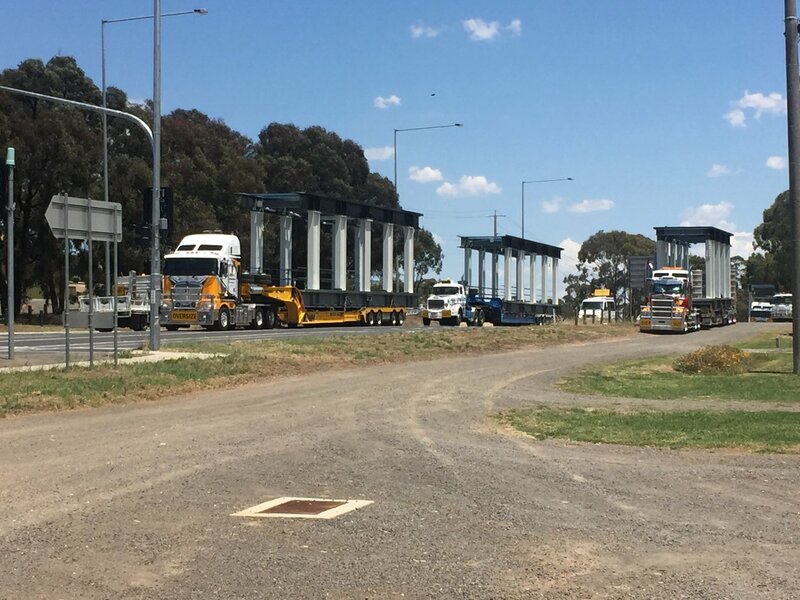 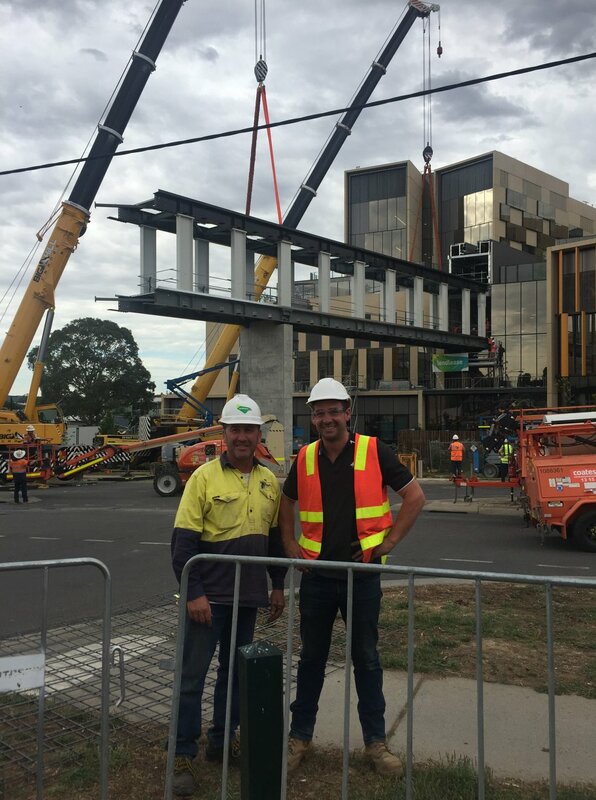 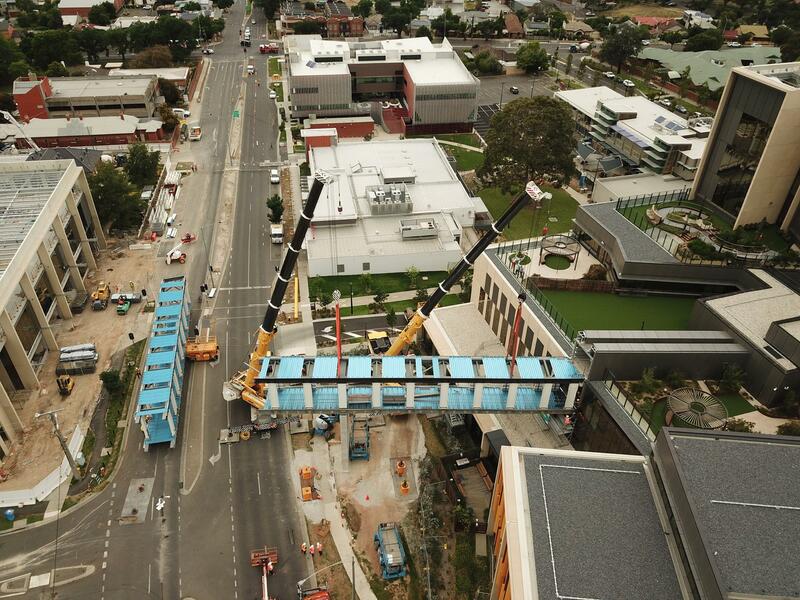 Big Hill Cranes recently completed an important link bridge project for Bendigo hospital. 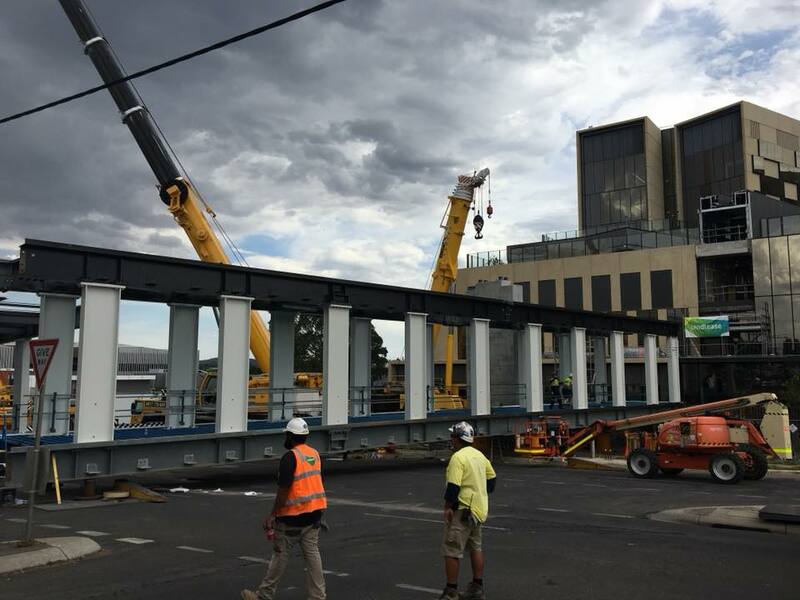 The air link bridge will provide a passage for patient transportation between the main hospital building, the helipad and the car park. 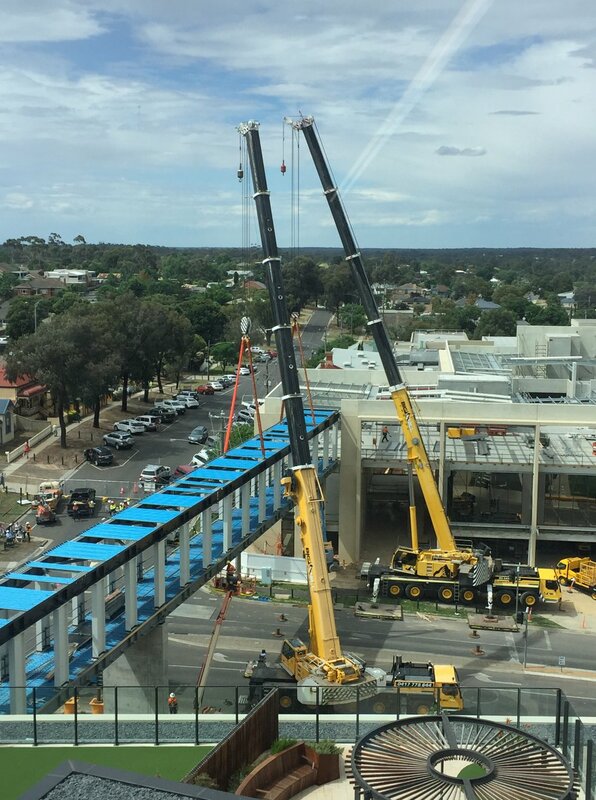 Making it easier for patients to be transported in emergency situations. 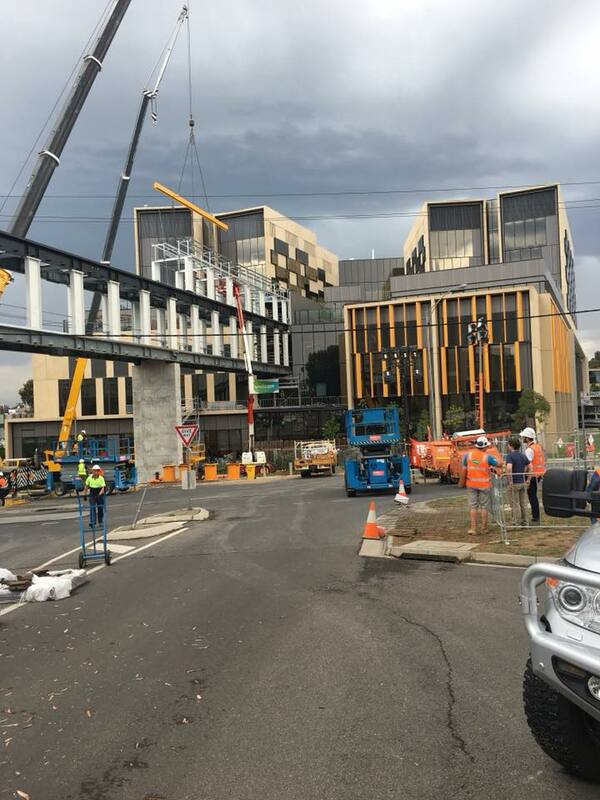 This mammoth task was a great joy for the team at Big Hill Cranes to complete and we feel lucky to be able to make the life of hospital workers and patients that little bit easier. 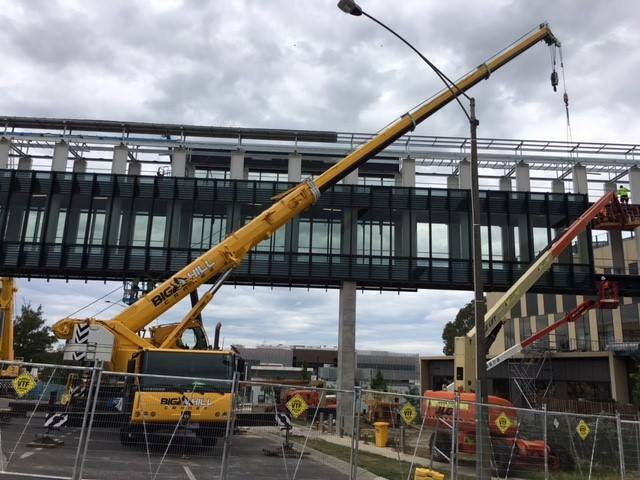 If you need crane hire for a Bendigo or Central Victorian project, then make sure to contact the specialists at Big Hill Cranes.